Cyberghost VPN is a partly-free VPN service that provides a variety of services: surfing or torrenting anonymously, unblocking streaming and websites, protecting one's Internet connection from tampering while using unfamiliar Wi-Fi networks, or even customizing one's settings to accomplish any other VPN task you might dream of. Before anything else, it bears noting that Cyberghost is extremely easy to use. To get an idea of how easy, it's worth trying yourself. 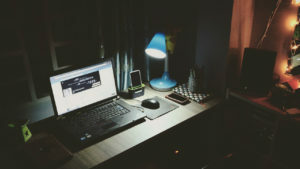 Essentially, all of the most common VPN tasks are a tap or two away, so if this is your first battle against Internet censorship, Cyberghost will ensure you win it quickly and handily. The app also handles a less common use case: streaming. 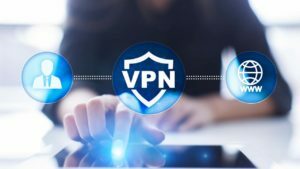 Though a VPN is never appropriate for time-sensitive gaming, Cyberghost goes through the complex work of figuring out if and where it can direct you to streaming services (be they news or movies), which many VPNs cannot do. For most people, the above will be enough to more than get by with Cyberghost. For those who want to customize their experience, they have their own single panel out of the many Cyberghost provides: "Choose my VPN server". 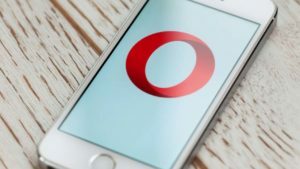 Not only does this let the user choose their server, but it allows them to decide which of the other modes' settings to use, from ad- or malware-blocking, to whether to compress data. It can be used, for example, to simultaneously surf anonymously and get around regional Internet blocking policies. The server browser still does what it can to make life simple for power users, though. It allows the user to sort by useful criterion, such as the fewest current users, the closest and lowest latency servers, or the overall fastest. 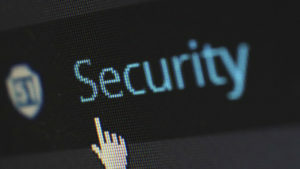 For other concerns, it also lets you search for P2P-compatible servers specifically, NoSpyProxy servers, or servers with more users, if you want to further bury your tracks. Everything else said, although Cyberghost VPN is a subscription service, you can use it for free. 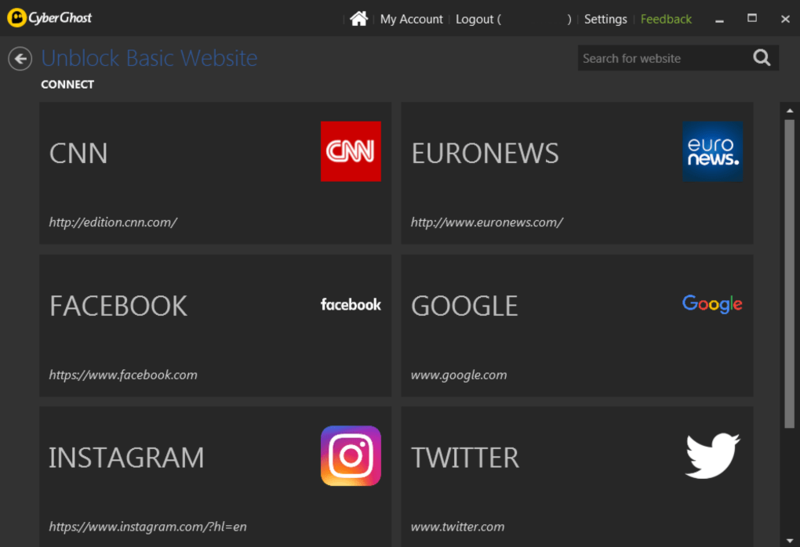 Only the "Unblock Basic Websites" profile is available, which lets you get around censorship and website bans of all sorts. Since this is the overall most essential use case for VPNs, the fact it's free and lets you try out Cyberghost is a good thing. 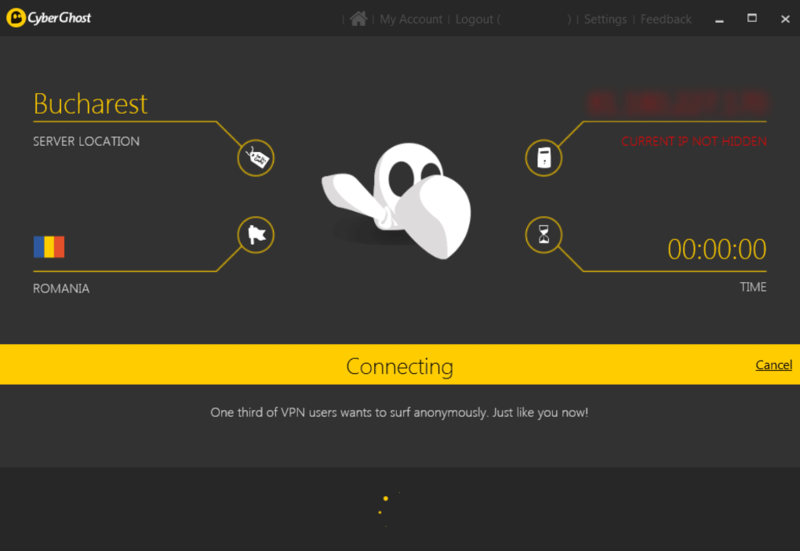 Overall, it's hard not to recommend Cyberghost VPN for just about any purpose. If you need it for the most common VPN purpose, getting around restrictive Internet provisions, it's even free to use. The app is both data-wise and capable of giving you as many layers of security as a VPN can provide, and it does all of this without putting the burden of configuration on the user (unless that's what they want!). It even lets you use your own browser, or apps of choice, with it. 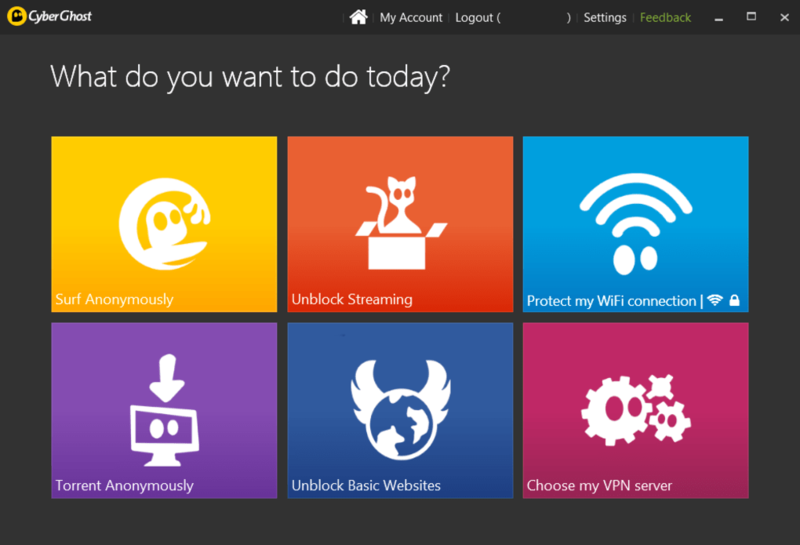 Strongly consider it if any of the profiles match your VPN needs: they're great examples of what Cyberghost VPN can do. it is helpful for site opening and view details information. amazing and wonderful cyber ghost always on point in site work. Pros: video. I paid for nothing.. I have paid two weeks ago for a Premium pass and I still have no access to any services, I have contacted the support many time but I did not get any clear answer. It's a shame. I do not recommend this provider. What do you think about Cyberghost VPN? Do you recommend it? Why?